From women’s rights pioneers to comedic duos, we’re celebrating famous female friendships in honor of National Friendship Day. While these two may seem an unlikely pair; Elizabeth married and mother of seven and Susan a famous spinster, found their friendship through their shared humanitarian philosophies. Leaders in the Woman’s Suffrage Movement as well as proponents for the fifteenth amendment, their friendship grew as they fought arm in arm for human rights. We all know her as an actress and icon, but Marilyn was also happy to take a back seat and support her friend Ella as she rose to jazz stardom despite widespread racism. Monroe famously helped Ella book her first big gig in LA and loyally sat in the front row of each show. 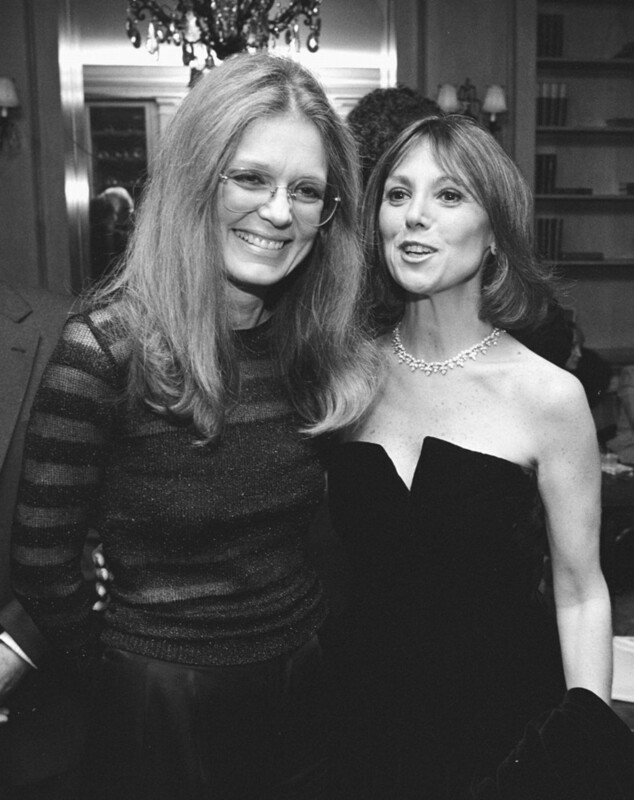 Two of the leading feminist activists of the 60’s, Gloria and Marlo first met and bonded over a sexist comment from a casting agent. According to Marlo, the moment inspired a “long and beautiful friendship” centered around women’s empowerment. That’s what we call #friendshipgoals. Ever since they met in an improv class more than two decades ago, this hysterical duo has proven over and over that women aren’t just funny, but that we are funnier together.